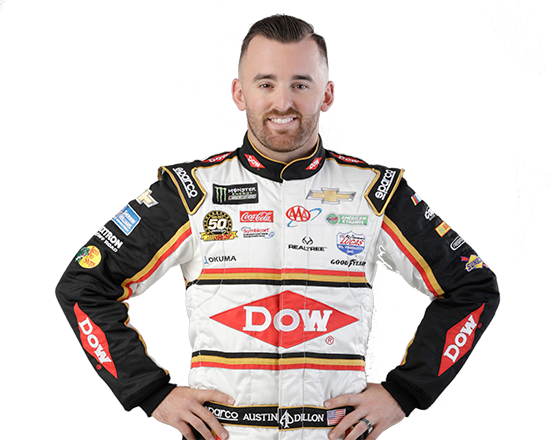 The trio of Richard Childress Racing NASCAR Xfinity Series teams wrapped up the month of August’s road course racing schedule at Elkhart Lake’s Road America on Saturday afternoon and put on a strong display in the process. Matt Tifft’s No. 2 Dragon Alliance Chevrolet was quick throughout the weekend, ending final practice fifth-fastest. That speed carried over into qualifying on Saturday, where Tifft topped the leaderboard in the final round to earn his first pole of the 2018 season. Teammates Brendan Gaughan and Daniel Hemric also showed speed in qualifying, both advancing to the final round. The quickness of the RCR Chevrolet Camaros was on full display once the green flag dropped on Saturday’s Xfinity Series race at the 4.048-mile road course. Matt Tifft earned his first pole of the season at Road America. Tifft’s No. 2 Chevrolet shot out front on the initial start and held off multiple hard charges to lead the opening 10 laps and win Stage 1 of the race. This was Tifft’s first stage win of the season, which earned him one playoff point. During the break between stages, crew chief Nick Harrison kept Gaughan and the No. 3 South Point Hotel & Casino Chevrolet out on the track, giving the former Road America winner the lead to start Stage 2. Also on a varying pit strategy, Hemric’s No. 21 South Point Hotel & Casino Chevrolet stayed out during the stage break after coming in for service under the first caution of the day on Lap 5. By staying out, Hemric lined up fourth to start the second stage. 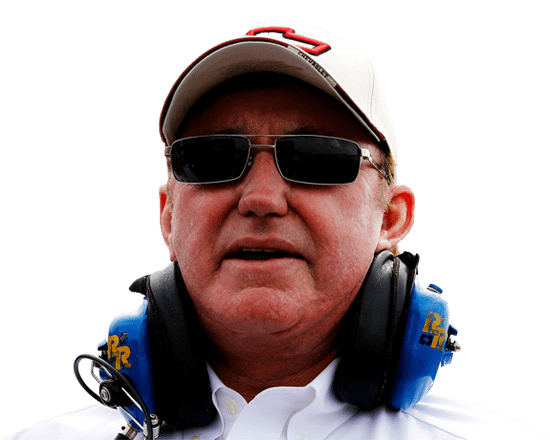 When race leader Austin Cindric had issues on Lap 14, Hemric and the No. 21 South Point Hotel & Casino Chevrolet inherited the lead. The sophomore driver held on to the top spot for the next seven laps, earning the win in Stage 2, his third stage win of the 2018 season. Over the course of the final stage, Tifft resurged as a threat for the win by running inside the top five. Behind him, Gaughan and Hemric scrapped and battled for position while trying to get back to the leaders and contend for the win. That battle led to Hemric being forced off course on two different occasions but showing tenacity and the strength of the No. 21 South Point Hotel & Casino Chevrolet he fought his way back into the top five in the closing laps. 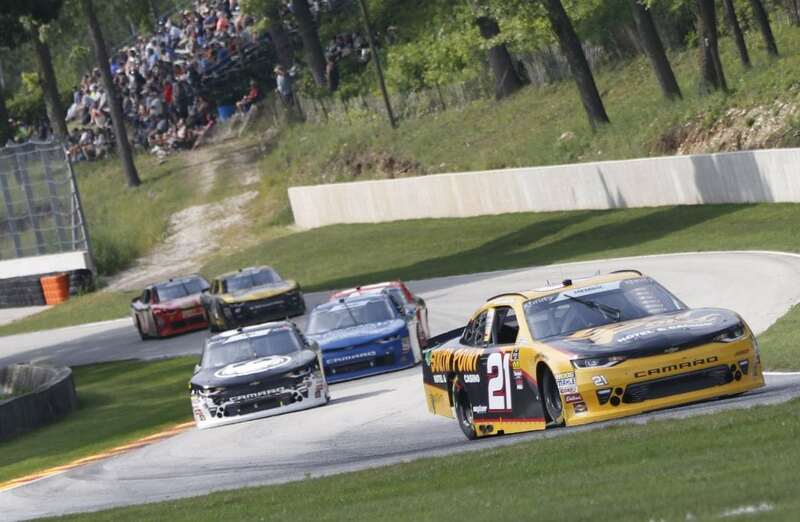 Daniel Hemric earned his third stage win of the 2018 season at Road America and locked up a spot in the Xfinity Series playoffs. When James Davison and Justin Marks wrecked battling for the second position with only a handful of laps remaining, Tifft and Hemric were there to pounce moving into second and third, respectively. The pair put the pressure on race leader Justin Allgaier but were unable to catch him before the checkered flag flew. 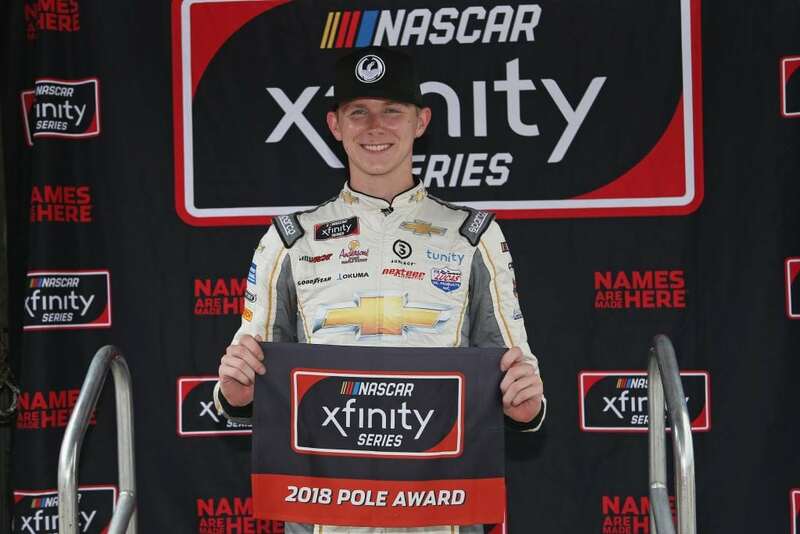 The second-place finish, pole and stage win all led to a career-best day for Tifft, who currently sits ninth in the championship standings. “We had a great No. 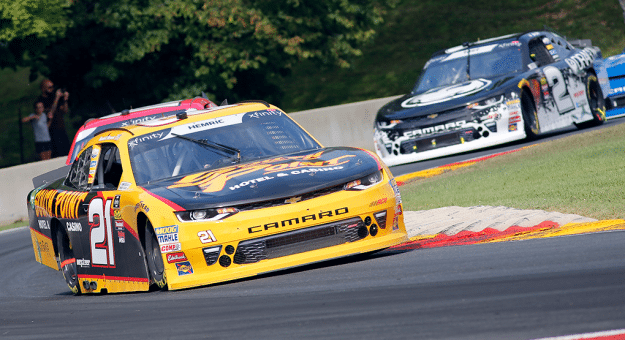 2 Dragon Alliance Chevrolet Camaro all weekend long at Road America,” said Tifft. “It was awesome to get our first pole of the year at a road course. I really thought I had messed up my lap, but it turned out to be the fastest one, which seems to happen a lot at road courses. We dominated the first stage of the race, earning our first stage win of the season. I got shuffled back a little bit toward the end of the race on the restart, but with the handling and speed of my Camaro, I was able to climb back to third and then into second. Hemric’s third-place finish was his ninth finish of third or better in 23 starts this season. With his effort Saturday at Road America, Hemric was also able to lock himself into the Xfinity Series playoffs. 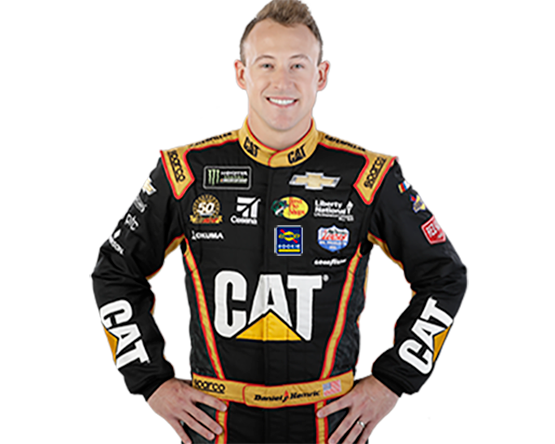 Hemric advanced all the way to the Championship 4 in 2017 and looks to do the same this year. “We got our No. 21 South Point Hotel & Casino Chevrolet here in third place despite not having great track position to start the race. Slowly but surely, we made progress all day,” said Hemric. “I am glad I was able to come out smiling and we were able to prevail and fight our way back through the field and bring home a top-three finish. “I am proud of the effort we made today to come back from 18th with 10 laps to go and finish third. 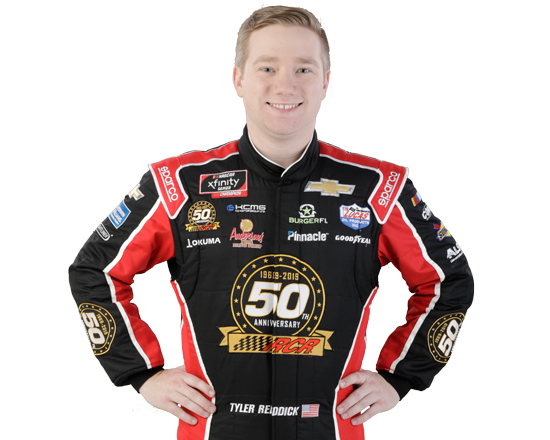 It is a huge statement for this race team,” said Hemric. As the Xfinity Series playoffs quickly approach, the No. 2 and No. 21 teams are doing all they can to prepare for the post-season push. Strong runs and fast cars are allowing Tifft and Hemric to race up front and contend for wins each week.